There are 72,141 Bulk Loads Available in 4,093 Postings. 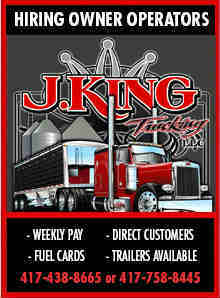 - Post Loads, Trucks, Classifieds, etc. BulkLoads provides solutions to the bulk commodity industry that make business faster, more efficient and more profitable. 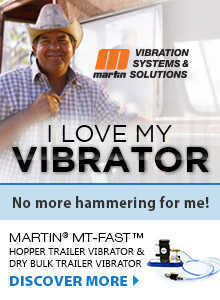 We are a network for bulk commodities and transportation, connecting and interacting, through our community-driven load boards, forum discussions, instant messaging, and member directories. 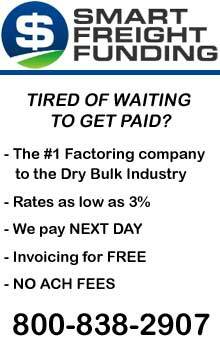 We are a community of shippers, brokers and carriers in the dry and liquid bulk truckload industry. 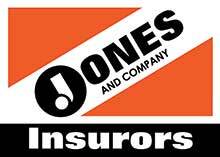 Our shipper members are traders, merchandisers and transportation logistics managers of grain, feed, fertilizer, aggregate and all bulk commodities. 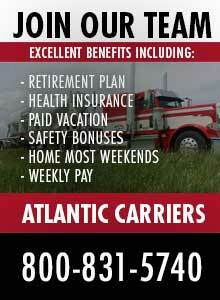 Our carrier members pull hopper bottoms, end dumps, walking floors, pneumatics, belts and tanker trailers. BulkLoads.com is driven by its community members, creating solutions to match shippers with loads to move with the carriers to move them. - All other features are Free. 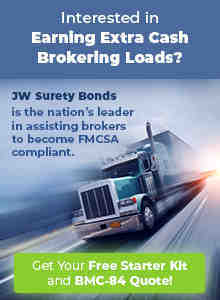 - Members can Post Loads and Post Trucks at no cost. - One membership can have an unlimited amount of company users under their account. - You will not be billed for anything if you choose not to upgrade. 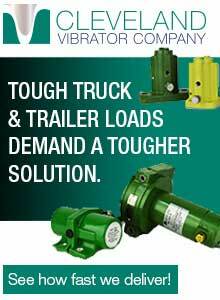 For questions please contact us at 800-518-9240 or [email protected]. There are several options for posting to BulkLoads load board. You choose what's right for you. You Do It: Postings loads is quick and easy. We Do It For You: Don't have time to post loads? Let us upload them for you quickly and efficiently to allow you to focus on more important things. Email, fax, call... however you'd like to get them to us, we'll get them added for you! Send your list, in any format, to [email protected]. 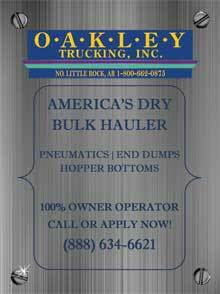 BulkLoads.com is an online community of carriers and shippers in the bulk loads industry. Our shipper members are transportation logistics managers of grain, fertilizer, aggregates, feed ingredients and all agriculture commodities. 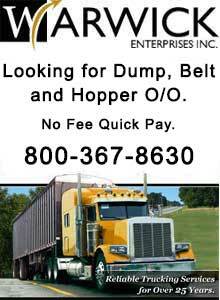 Our carrier members pull hopper bottoms, walking floors, end dump trailers, belt trailers, and live floors. 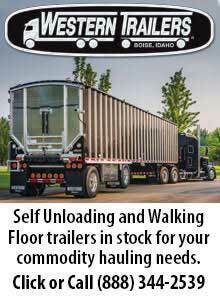 BulkLoads.com brings the two groups together, matching those that have grain loads to move with grain haulers. 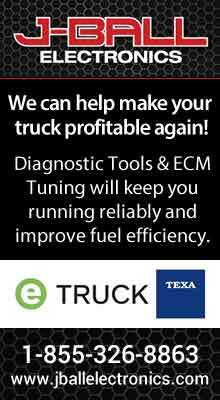 Our enhanced free load board simply and clearly maps available trucks with load postings, and our focus on instant communication enables the carrier and shipper to connect quickly, saving time and money. Instant online chat, community chat, forums, click to text and email alerts are just a few of the features we've developed for our members to make doing business in bulk loads better. We also offer a full, searchable database of all registered carriers in North America to make finding carriers easier and getting freight moved quicker. And we offer all of this to our members for a low cost! 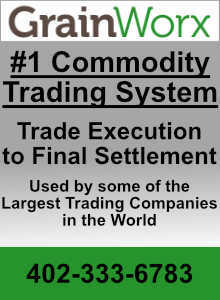 There is nothing hidden, no fine print, no payment information to enter and no obligations. 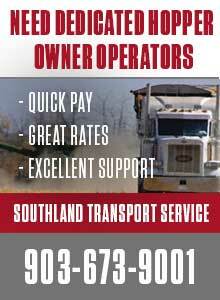 BulkLoads is committed to providing valuable services to our members. We continually update and develop new features by listening to our members' requests and feedback, and by doing all development internally we are able to offer the services at a low cost. 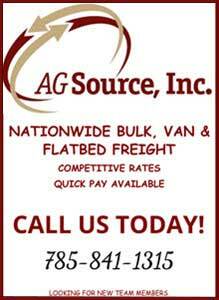 We are a community of carriers and shippers working together to move North America's ag commodities. 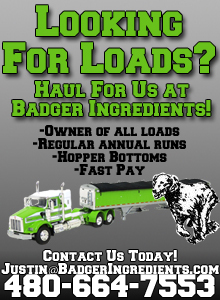 Some keywords that relate to our service include: hopper loads, bulk loads, dry bulk, feed loads, grain loads, bulk commodities, bulk freight, tanker loads, liquid bulk, hopper bottom, end dump loads, walking floor, belt trailers, live bottoms, pneumatics, fertilizer loads, seed, aggregate, rock loads, grain freight, agricultural shippers, trucking database, fmcsa database, fmcsa lookup, dot search, grain haulers, hopper trailers, grain trucks, ag transport, bulk feed, corn, soybeans, wheat, ddg, soybean meal, soy hulls, distillers grain. You guys have went the extra mile!